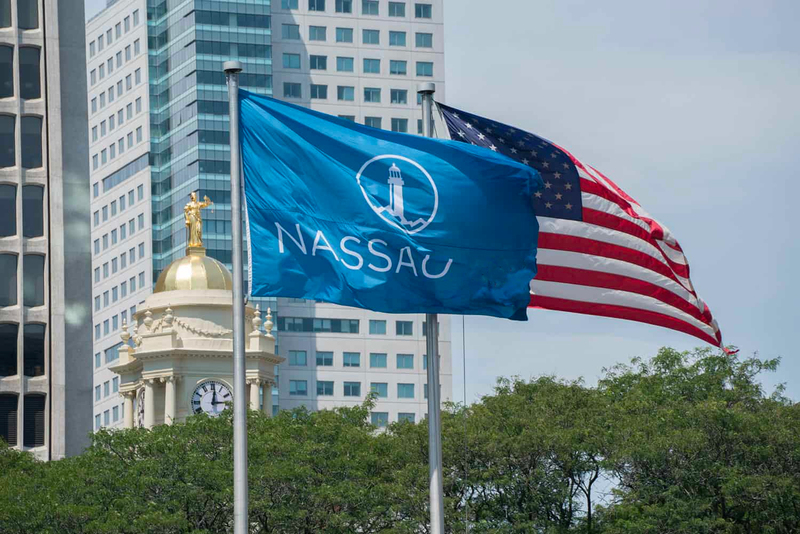 Nassau Re was founded in 2015 with capital provided by Golden Gate Capital, a private investment firm with over $15 billion of committed capital. Nassau Re's business covers four segments: insurance, reinsurance, distribution and asset management. Our capabilities include life insurance and annuity products, life insurance sales and distribution, real estate investments, collateralized loan obligations and other asset management specialties and reinsurance. Nassau Re is headquartered at One American Row, Hartford, Connecticut.